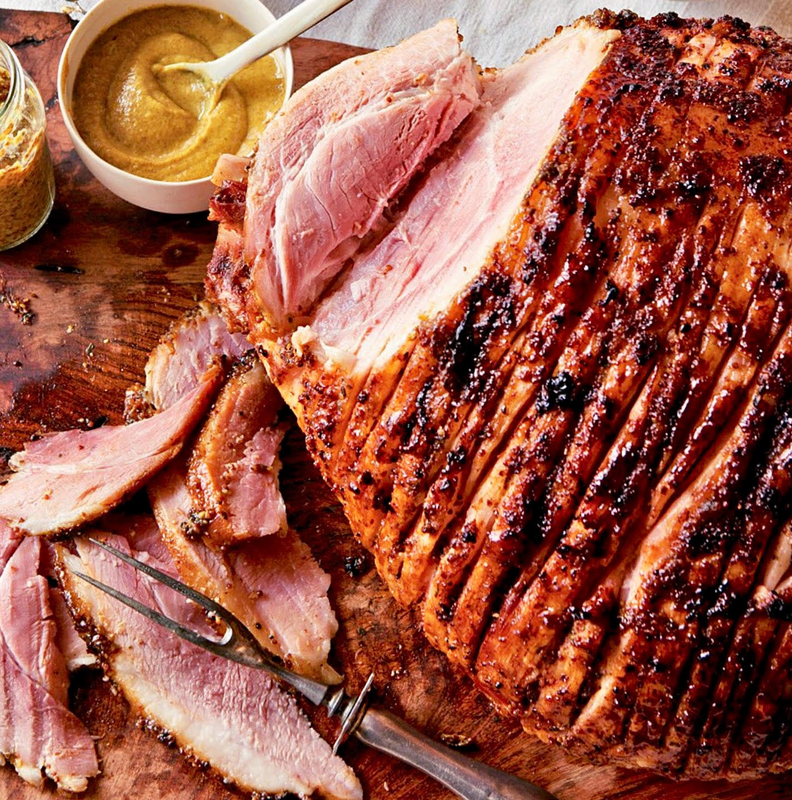 Easter 2019 – Maple Block Meat Co.
Every Easter we fix up a limited amount of 100% peach wood-smoked boneless Berkshire Hams, sides and sweets for our family and friends. Just pick what you want and when you would like to pick it up (but make sure to order by 12PM on Friday, April 19). Pick up Saturday, April 20 or Easter Sunday, April 21. We'll have it packed and ready to go! In addition to Berkshire Hams you can also pre-order our Signature Brisket (whole or sliced upon arrival). As always, these meats are thoughtfully sourced — raised humanely, never administered antibiotics, steroids or growth hormones of any kind. 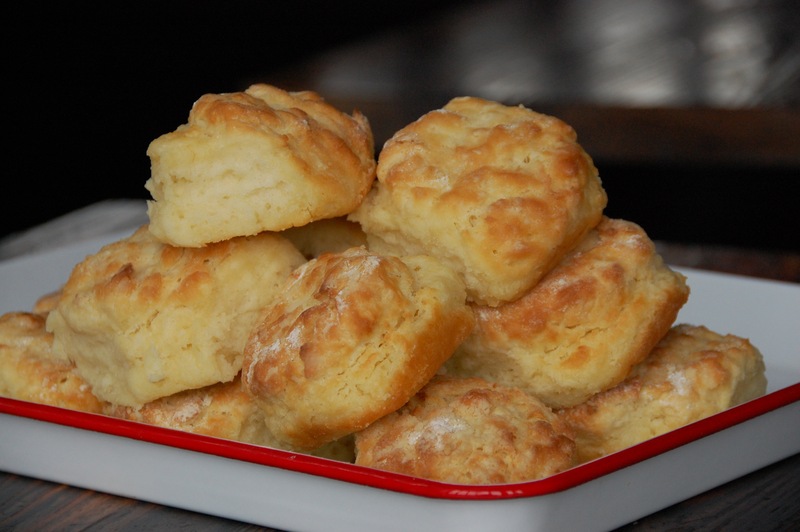 TO BEGIN...select your Wood-Smoked Ham size options below and then click "NEXT" to continue to other great items like Buttermilk Biscuits, Roasted Brussels Sprouts with Bacon, Mac & Cheese, Chocolate Bread Pudding...and much more! Includes green sauce and pickled red onions. 1 dozen fresh baked cookies. We will do our best to accommodate for your desired pickup time. Please set your time. I understand i must pick my order on the day and time I specified. Delivery is not offered. © 2019 Maple Block Meat Co.. All Rights Reserved.